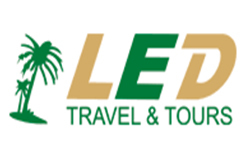 LED Travel & Tours is a travel company that has a reputation for providing quality service at affordable rates, as well as outstanding service. 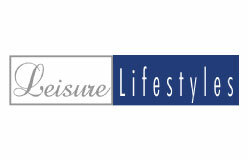 It was established in 2004 as Led Car Rental Services specializing in Car Hire services, and in 2007 it became a fully fledged travel agent trading as LED Travel & Tours. 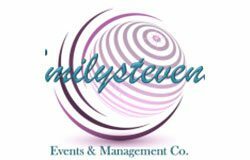 Our Head Office is in Harare, one branch in Bulawayo and the other one in Victoria Falls, one of the Seven Wonders of the World. 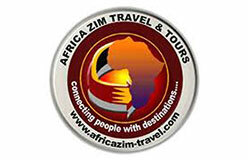 We have partnered with several top tour operators worldwide to provide top service to our clients.